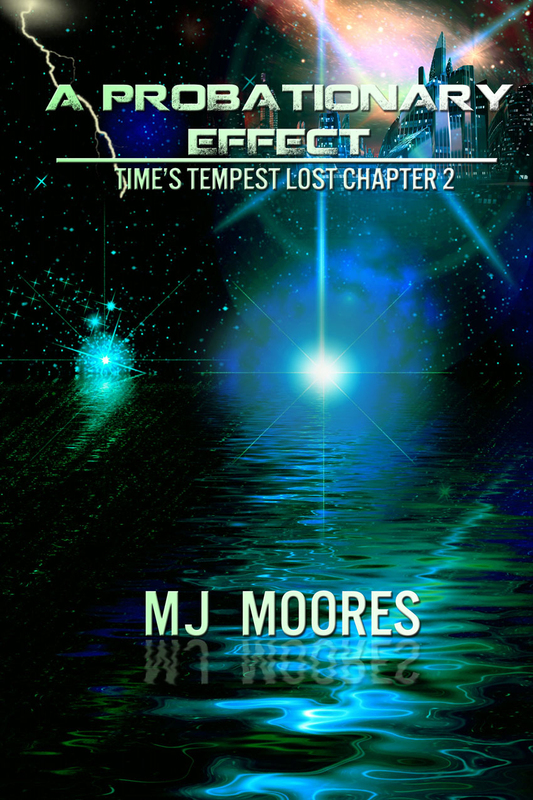 The Gauntlet – Time’s Tempest Lost Chapter 1 is now available for free download! 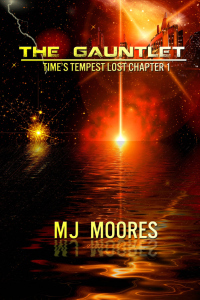 The Gauntlet is the first of four prequel “lost chapters” to the science fiction adventure Time’s Tempest, book one in the Chronicles of Xannia series. These lost chapters are significant moments that are touched on briefly in the main story to allow for a sense of the characters’ history and prior experience. Acting as mini-episodes, the scenes in the lost chapters provide a glimpse into the foundation of the people and problems facing the planet of Xannia. Knowing the content of these lost chapters is not essential to understanding and enjoying the novel Time’s Tempest; they are meant to enrich your experience and provide a deeper foundation for, and thus a greater appreciation of, the trials faced in the main story. Taya was the youngest person ever to enter the Contractor Training Facility nearly 2 years ago. As she struggles to prove her abilities and capabilities both mentally and physically in this prestigious government-run school, she needs to find a way to balance her goals with her instructors’ expectations and deal with other students who are years older than she is. Learn about what happens behind the closed doors of the CTF and whether Taya will master her compulsions or be mastered by her insecurities. One free Lost Chapter will be released each month leading up to the launch of The Chronicles of Xannia: Time’s Tempest on October 1st, 2014. 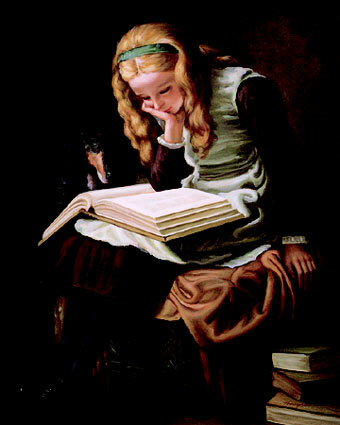 I look forward to sharing with you my journey into new territory.